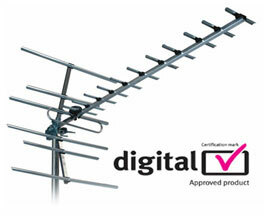 Your Local Trusted And Approved Aerial Installers For Thame In Oxfordshire. Call Aerial-Tech Solutions Today For Your Free! On Site Estimate If You Are In Need Of A Local Aerial & Satellite Installer In Thame. 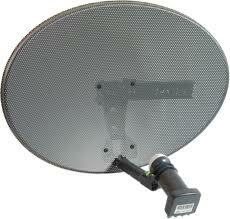 We can supply and install a full range of Digital TV Aerials, Digital Satellite Systems,DAB Radio aerials and FM Radio Aerial installations. We also service & maintain existing Aerial systems and provide repairs where possible. Free Estimates are provided for all new aerial work that is required no matter how big or small the job may be! 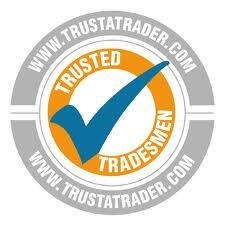 TrustaTrader.com Approved Aerial Installer For Thame In Oxfordshire. Call us today on 01296 433455 or 07854569310 to discuss your requirements or you can complete the simple and easy request an installer form for FreeView HD Digital Installer For reviews see us on Trust a Trader! or Simply click on our reviews section at the home page.If you have had work carried out by us and would like to leave a review please go to trustatrader.com to submit & make it public so everybody can see our ratings directly from you! 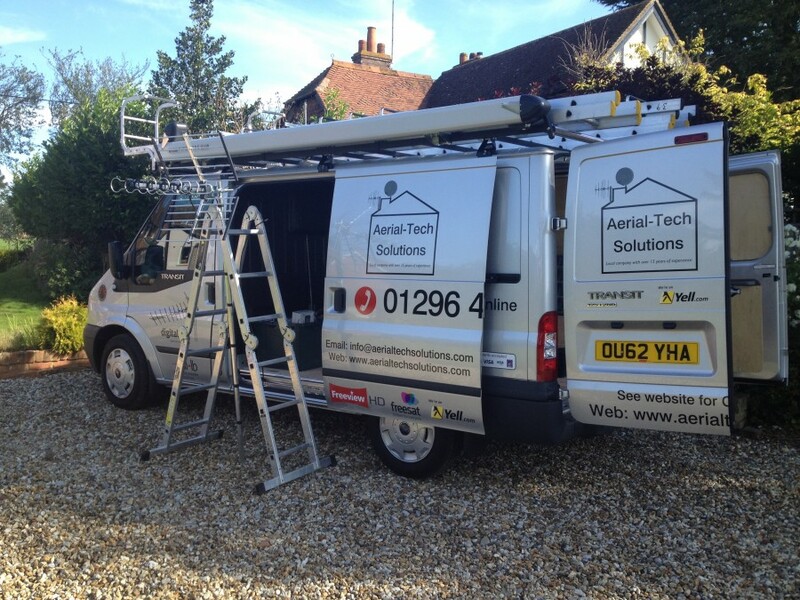 Aerial-Tech Solutions Is Your Local Trading Standards Approved Aerial & Satellite Installers For Thame In Oxfordshire. 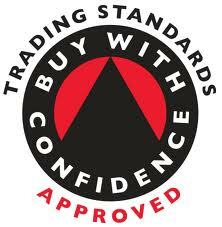 We Are a Fully Approved Business From The Trading Standards Body BUY WITH CONFIDENCE So All Engineers Are Fully CRB Checked Before They Are Employed To Work In Your Home. Call Us Today On 01296 433455 or 07854569310 To Book Your Free! Estimate. 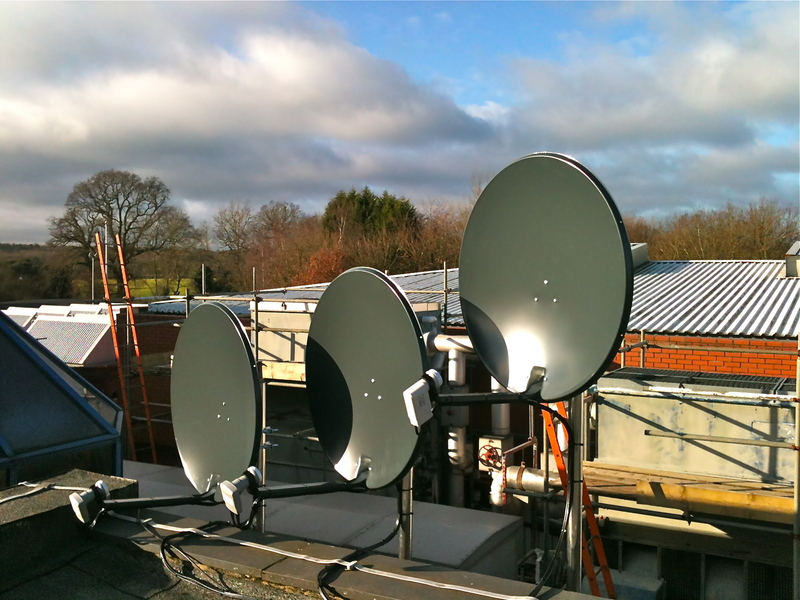 Sky+HD and Installation packages - Thame, Oxfordshire. 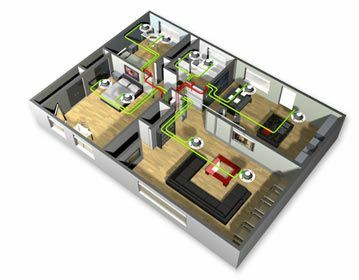 SKY+HD Multiroom Installation packages - Thame, Oxfordshire.